Virtuoso Voyages offer exclusive benefits and experiences you can only get by booking with a Virtuoso Advisor. Please review the benefits available to you below and let us know of your selection(s). Please check with us at NORTHSTAR for any restrictions that may apply to the third and fourth passengers in a cabin. 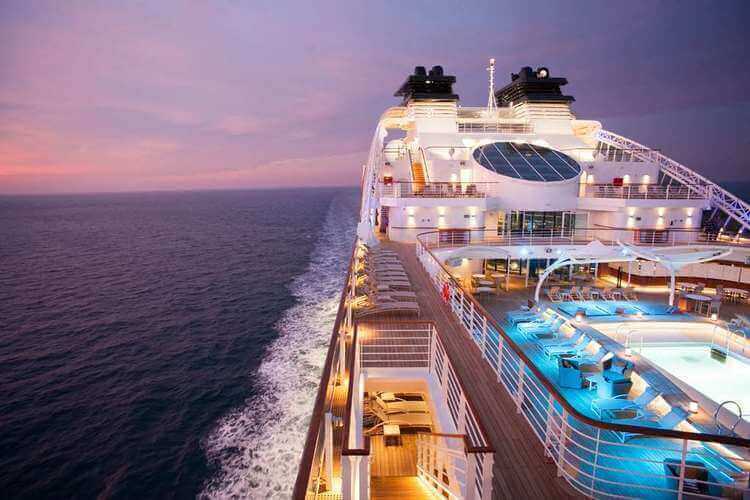 “Seabourn’s award winning all suite ships combine nimble power and grace with beautifully designed spaces and amenities. They can access smaller ports where larger ships cannot go, yet provide some of the most generous ratios of space per guest in the industry. Each Seabourn staff member is committed to providing every guest their very best service at every opportunity and tipping is neither required nor expected. We differentiate with our Seabourn Difference with all suite accommodations, complimentary welcome champagne, an in suite bar stocked with your guest’s personal preferences, award winning dining, open bars throughout the ships, fine wines are poured at lunch and dinner and our partnerships with Chef Thomas Keller, Dr. Andrew Weil, Sir. Tim Rice, Molton Brown and UNESCO World Heritage all come together to create an experience like none other.